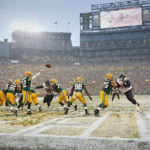 I’m a little late with this game blog from the Green Bay Packers vs Pittsburgh Steelers NFL football game at Lambeau Field, but Christmas with family and friends got in the way. 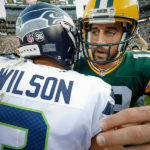 The Packers lost the game with quarterback Aaron Rodgers still sidelined with a shoulder injury. 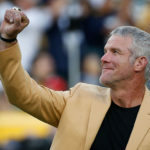 The good news was the Bears and the Lions also lost their games over the weekend so the battle for the division championship will come down to the last game of the season between the Packers and the Chicago Bears at Soldier Field in Chicago this Sunday. 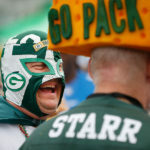 Rodgers will be back from his injury to lead the Packers so the team and all Packers fan are optimistic. 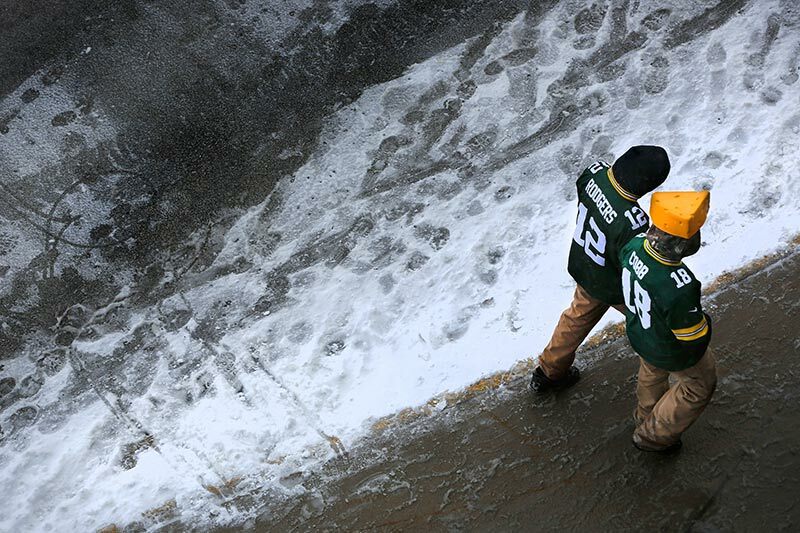 A worker clears snow from the steps of Lambeau Field before the game. I can’t see their faces, but it looks like Aaron Rodgers and Randall Cobb making their way in to the stadium. 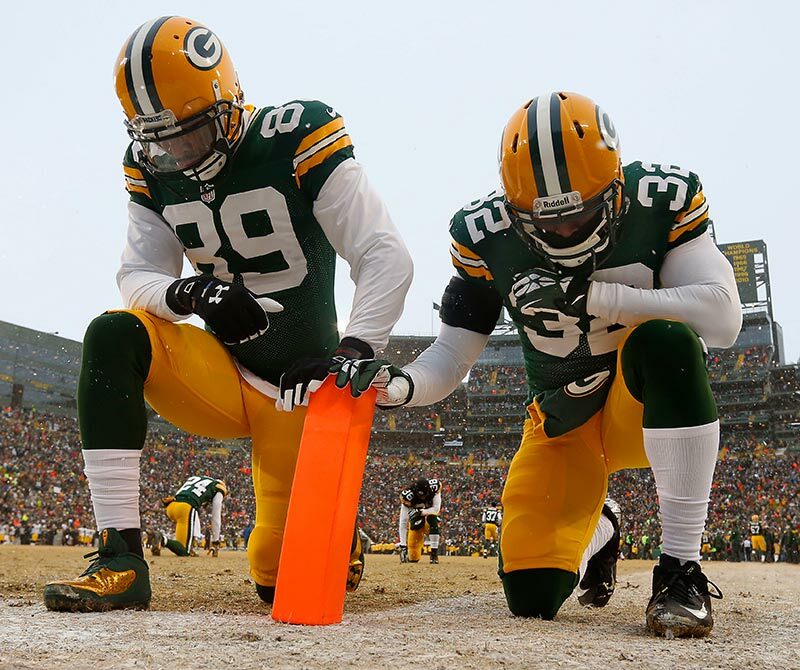 Green Bay Packers wide receiver James Jones and Green Bay Packers cornerback Tramon Williams pray before the game. 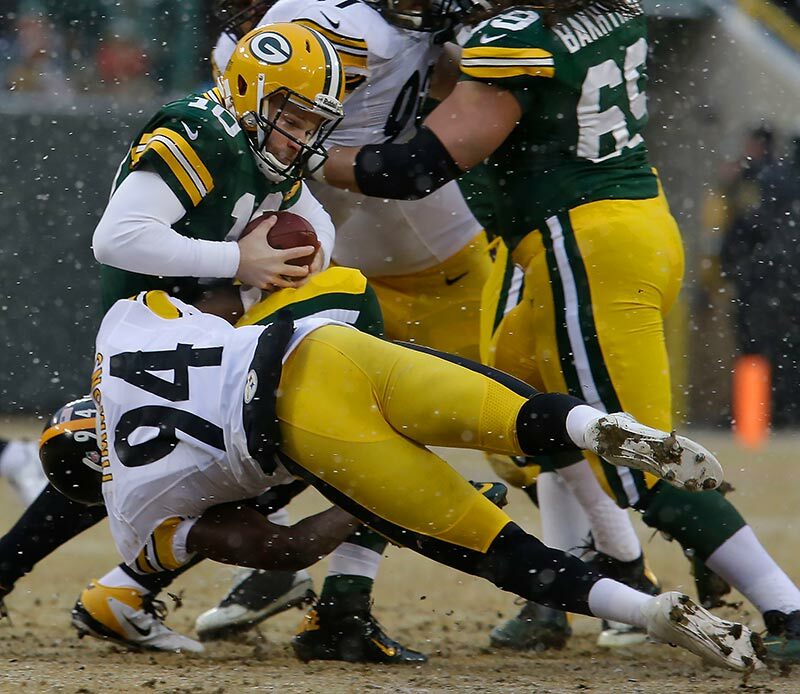 Pittsburgh Steelers inside linebacker Lawrence Timmons sacks Green Bay Packers quarterback Matt Flynn . 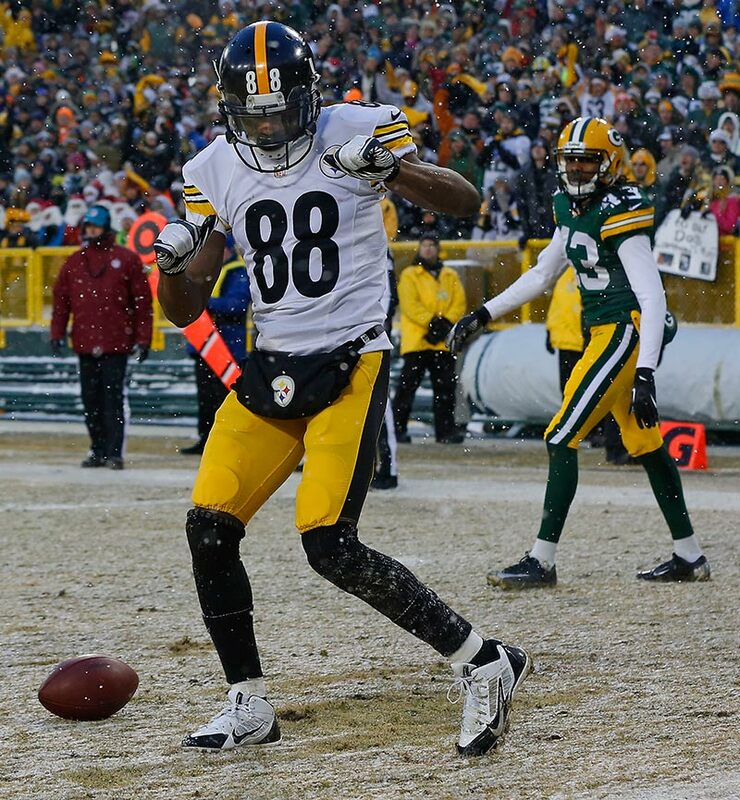 Pittsburgh Steelers wide receiver Emmanuel Sanders celebrates a touchdown. Green Bay Packers outside linebacker Clay Matthews sackers Pittsburgh Steelers quarterback Ben Roethlisberger. Green Bay Packers running back Eddie Lacy runs through the Steelers defense. Green Bay Packers running back Eddie Lacy does a spinning leap in to the end zone for a touchdown. Pittsburgh Steelers tight end David Paulson runs for a first down on a fake punt. Pittsburgh Steelers quarterback Ben Roethlisberger rambles in to the endzone for a touchdown. Pittsburgh Steelers defensive end Ziggy Hood pressures Green Bay Packers quarterback Matt Flynn. 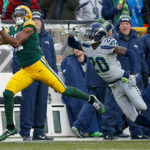 Pittsburgh Steelers running back Le’Veon Bell leaps over Green Bay Packers strong safety Morgan Burnett. Green Bay Packers safety Sean Richardson can’t keep Pittsburgh Steelers tight end Matt Spaeth from scoring a touchdown. Green Bay Packers wide receiver Jordy Nelson runs after a catch for first down. 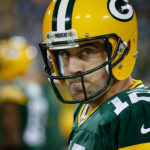 Green Bay Packers quarterback Matt Flynn looks up to the scoreboard after a failed last minute drive to tie the game. « May You Fetch Much Happiness In The New Year! Happy Holidays From RoemerPhoto.